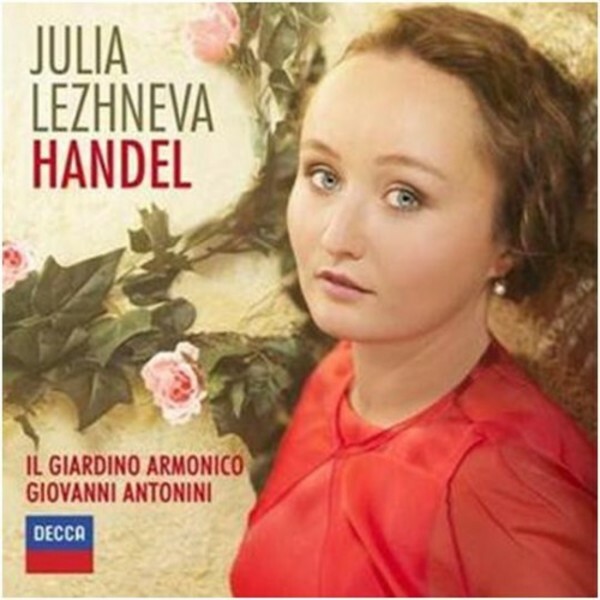 She has the perfect partners in Il Giardino Armonico and Giovanni Antonini, whose recordings of music from the Italian baroque are celebrated for their �fizzing virtuosity� and �exquisite cushion of sound� (The Independent). For some tracks the orchestra is led by Dmitry Sinkovsky, the extraordinary Russian violinist and one of today�s most versatile Baroque musicians. The music encompasses the best of Handel�s operatic and religious works from his years in Florence and Rome: the operas Rodrigo and Agrippina and the oratorios Il Trionfo and La Resurrezione as well as the complete Salve Regina and soprano solo from Dixit Dominus. Best known is the radiant 'Lascia la spina' from Il Trionfo and its later incarnation as 'Lascia ch'io pianga' from the opera Rinaldo. The recording was made in the famously musical and historic Italian city of Cremona, in the beautiful auditorium of the Museo del Violino.